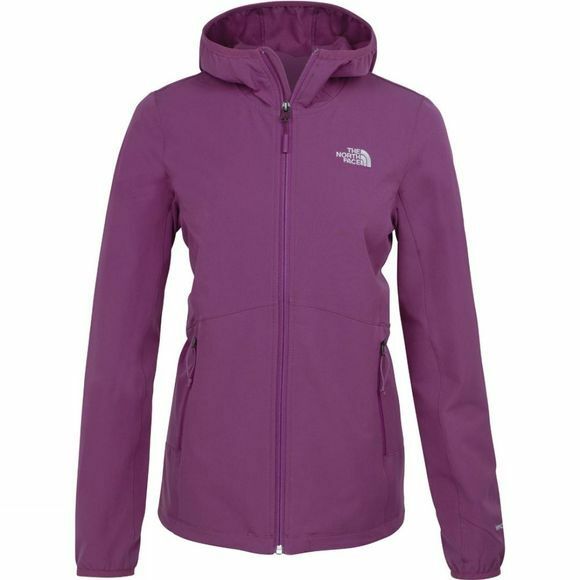 Constructed with a highly breathable, water-resistant stretch soft shell, the Women's Nimble Hoodie from The North Face is a great go-to for fast-and-light endeavours in wild weather. The Nimble has an active fit which is also wind-resistant to less than 4 CFM. 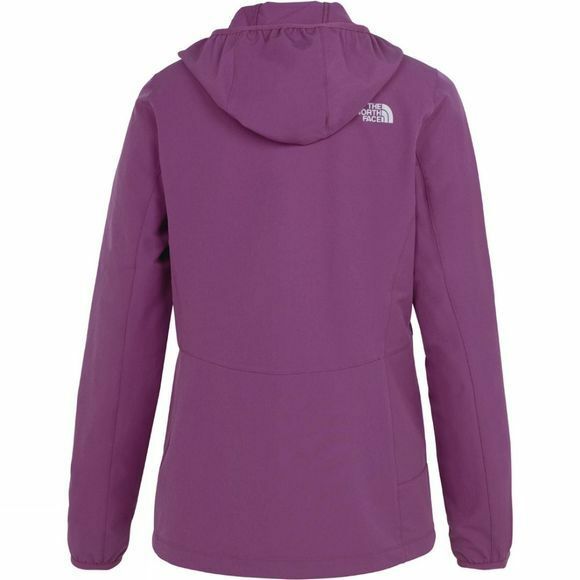 An attached elastic-bound hood, cuffs and an adjustable hem will help keep the weather at bay, while the secure zipped hand pockets provide space for essentials.